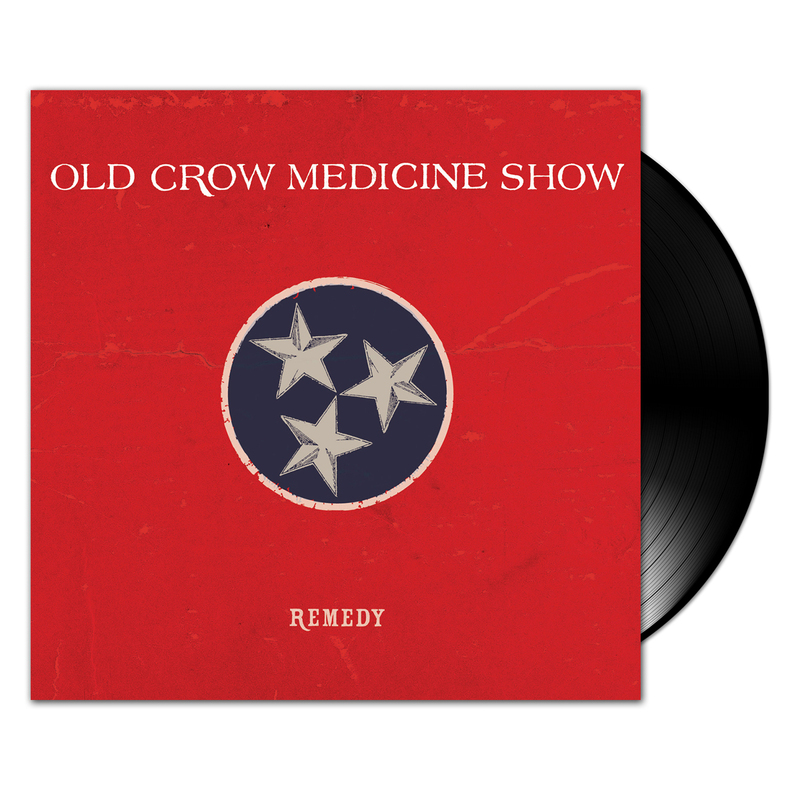 Heavily celebrated Grammy Award winning band Old Crow Medicine Show have release their new record Remedy via ATO Records. Ten years after the massive success of folk anthem “Wagon Wheel”, which started as a track on a Bob Dylan work tape later finished by fiddler/band leader Ketch Secor, Remedy features a new Dylan/Old Crow penned collaboration on the new track “Sweet Amarillo” one of the album’s many highlights. Remedy also features the return of producer Ted Hutt (Flogging Molly, Dropkick Murphys, Gaslight Anthem), who produced 2012’s highly praised Carry Me Back.